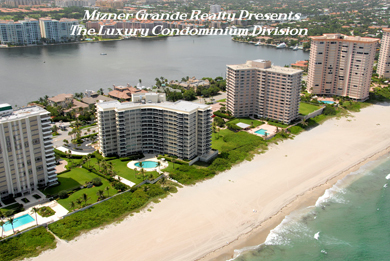 Sabal Shores is a beautiful luxury condo building with 125 units located right on the sand in Boca Raton, Florida. Located just a short distance from the Boca Raton Resort & Spa, Sabal Shores offers a large fitness center, 24 hour security and a tropical oceanfront pool with lush landscaping. Enjoy amazing views from any of the 125 units in Sabal Shores.